We like you! Will you like us on Facebook? Classes are filling up, don't wait! 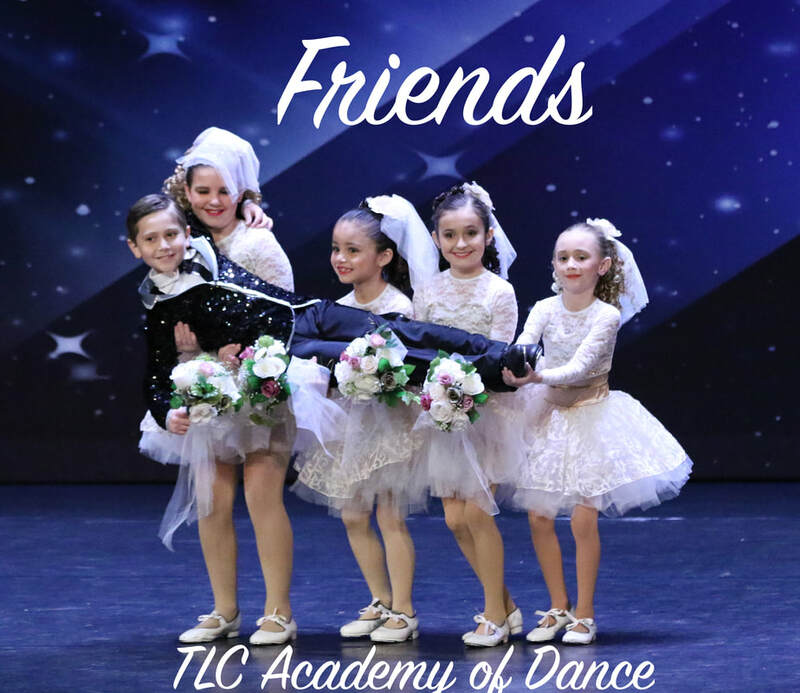 TLC Academy of Dance is strongly passionate about making each and every student realize they are valued, finding and developing their confidence, inspiring their passion and artistry, building trust in teamwork and constantly achieving and setting goals to develop their own personal greatness and excellence through dance. Would you like to join us for a class? Summer Classes, Camps and Registration is now Open online. Fall Classes start Saturday September 8th. ​Congrats to our Competition on all your hardworking and accomplishments at nationals! Way To GO TLC! Serving Absecon, Galloway, Brigantine, Mays Landing and Smithville's Dance needs. 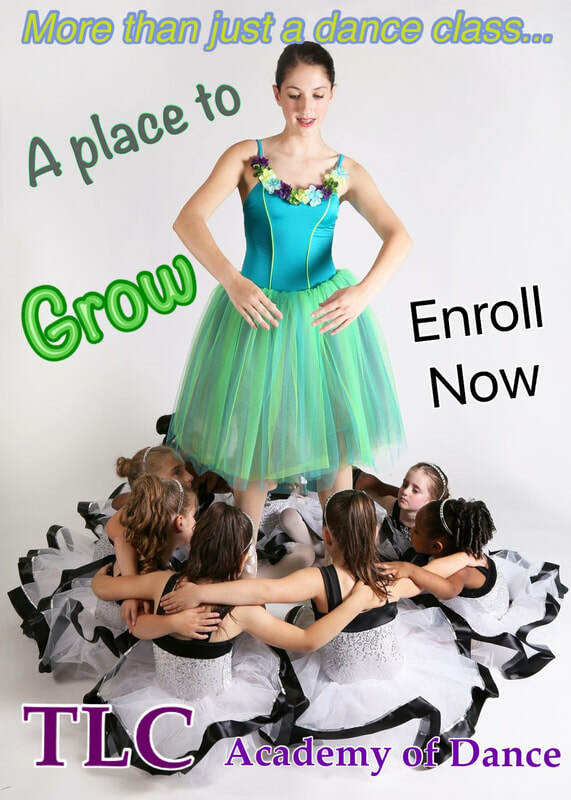 Offering Ballet, Jazz, Hip Hop, Pointe, Lyrical, Pre-k Dance, Combination classes. Children's and adult dance Classes and Boys Classes. Experienced, educated and caring staff! Dance Studio, Dance School, Dance Education. We're so easy to get to!